Last year, OPPO made a big splash when it announced the ambitious OPPO FIND X, and doesn’t appear the brand is reneging this year either. 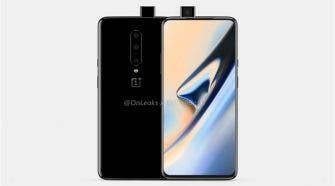 The brand is now reportedly working on releasing several mid-range models, and among them are the OPPO F11 Pro and OPPO R19 Pro. although we are not sure if the F11 Pro will launch as the international variant of the R19 series. We already saw a leaked render of the OPPO F11 Pro earlier today, but a new poster of the R19 has surfaced and has a lot in common with the former. 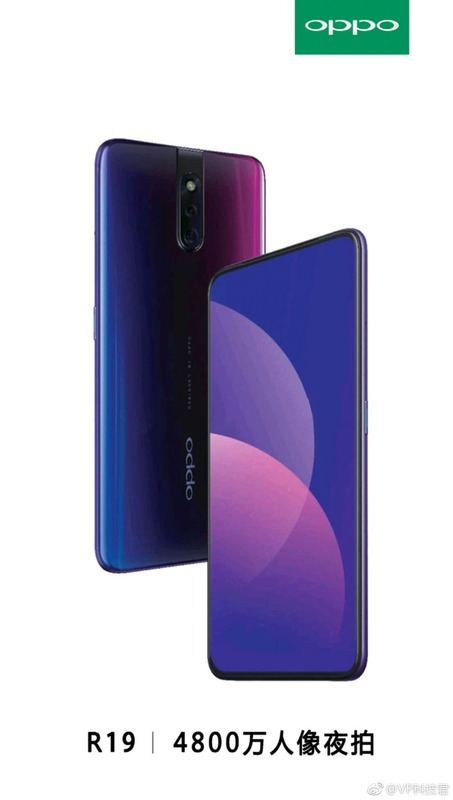 On the display front, the alleged OPPO R19 has full- display with shaved off bezels, with no notch or a hole punch in sight, but does feature a thin cutout in the top frame for the speaker. The main attraction, however, is that there isn’t any fingerprint scanner nor a fingerprint icon on the display, so it is most likely will come fitted with an in-display sensor. What is more, there a dual rear camera with LED flash centrally positioned, and that is said to align well with a pop-out selfie camera. 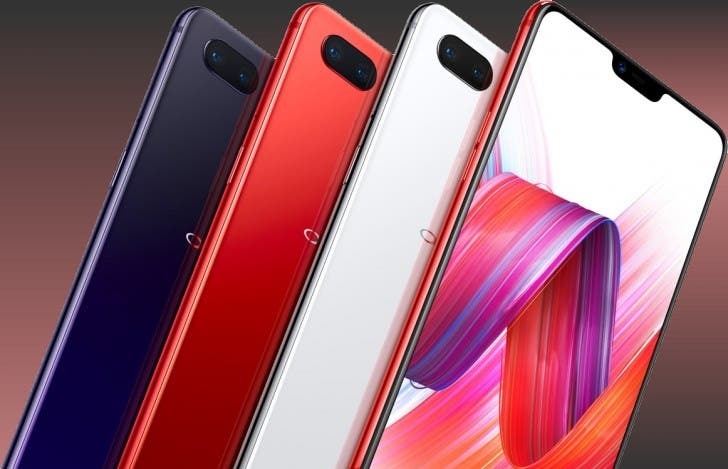 Aside from the fact that the OPPO F11 Pro is tipped to come with a rear fingerprint sensor, the oppo R19 could very much be a variant of the F11 Pro. Now official words yet on the price, and launch date, but we are sure the F11Pro will debut in India before the OPPO R19 lands in India.